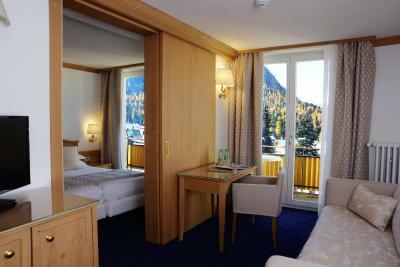 Lock in a great price for Hotel Schweizerhof Pontresina – rated 8.5 by recent guests! I liked that if you stayed more than two nights in the hotel, you will receive a free travel card which you can use for trains, cable cars, etc. around the area. Very helpful staff at reception and house keeping . We were upgraded to junior suite . We appreciated the travel card issued by the hotel that allowed us to see so many of the amazing sights in the area. Also, the hotel staff gave us useful maps and guides to allow us to decide what we wanted to see and organize our itinerary. 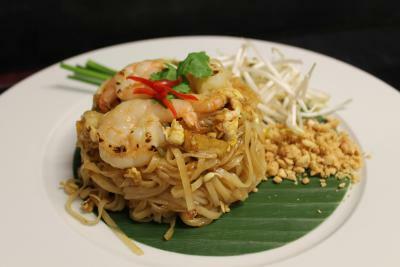 The restaurant food was very good as well. We would love to revisit this hotel and area. The staff was excellent! They went over and beyond what was expected in tracking down a lost camera. 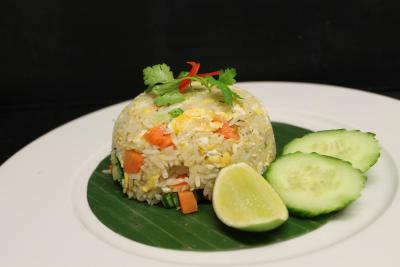 Very comfortable room, great views, balcony, wonderful breakfast - cooked on-demand breakfast, good additional choices on breakfast bar. Very friendly & helpful staff. 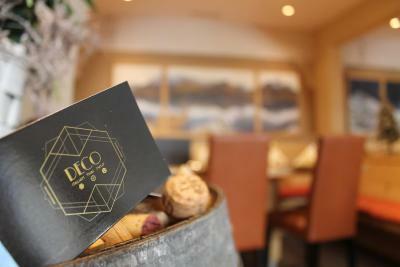 The staff is extremely kind and professional, the rooms always clean and the food is every year better even the weather was great during our stay! 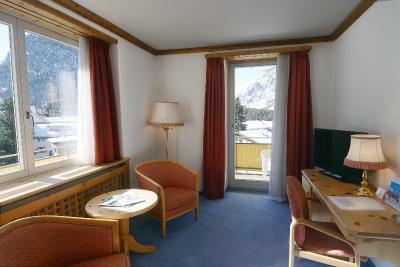 We had a corner room with balcony, view of mountains in 3 directions and a sitting area. 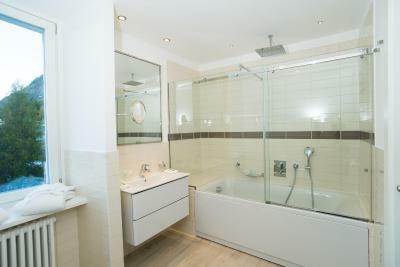 Nicely decorated and updated bathroom. Friendly and helpful staff, nice breakfast selection. Best breakfast of 3 weeks in Switzerland. Nice size town to use as a base for train explorations nearby. Also nice hikes out of this location. Or nice just to hang out and get acclimated to altitude and get over jet-lag. The breakfast room was bright and sunny, and the breakfast buffet had plenty of choices. One front desk person provided a kettle for tea when we requested it, but no tea bags. (There is a pharmacy next door with a very pleasant pharmacist and a nice selection of herbal teas. 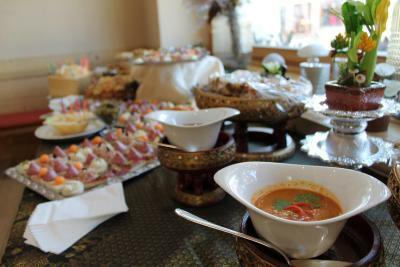 The mint tea was lovely.) There is a shuttle to the train station. 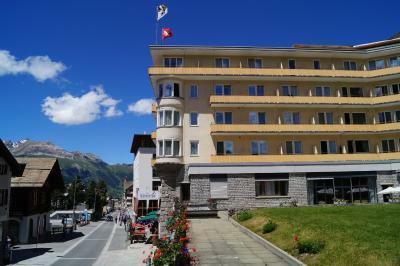 The hotel is located amidst the shops and restaurants along the main street of Pontresina. Our room was clean and comfortable, and the water pressure was good. 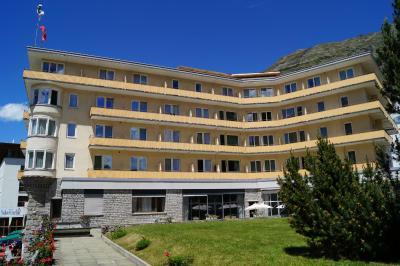 Hotel Schweizerhof Pontresina This rating is a reflection of how the property compares to the industry standard when it comes to price, facilities and services available. It's based on a self-evaluation by the property. Use this rating to help choose your stay! 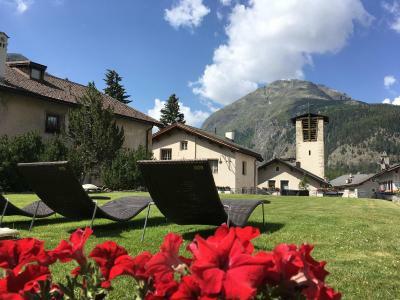 One of our top picks in Pontresina.Set in the heart of Pontresina, just beside the Alp Languard Ski Elevator, Hotel Schweizerhof Pontresina offers fine local cuisine, free WiFi and panoramic views of the Bernina Massif, the Roseg Valley and the Engadin Valley. 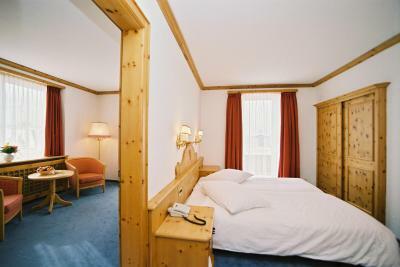 The rooms and suites at the property offer views of the surrounding mountains and are fitted in a modern or traditional style, with Swiss pine wood furnishings. 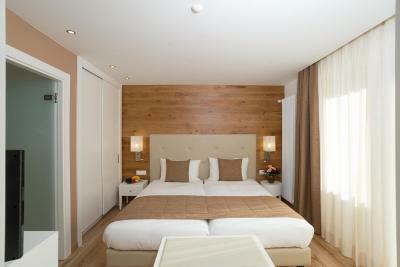 They all come with a flat-screen TV with satellite channels and private bathroom facilities. 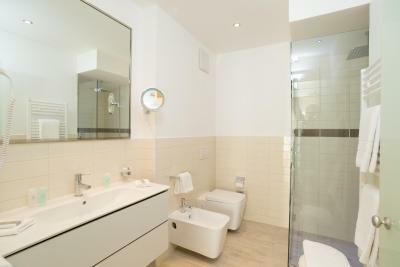 Some are equipped with a spa bathtub, a seating area and a balcony, as well. 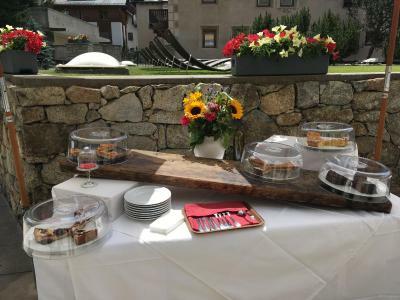 A rich breakfast buffet is available every morning and dinner can be enjoyed at the restaurant, featuring a spacious sun terrace and serving a combination of local, Italian and international cuisines. 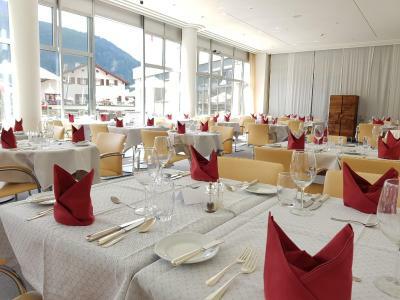 During high season, the Schweizerhof also offers a piano bar. The property´s wellness area has a sauna, while the Bellavita Wellness Area across the road invites you to unwind after a day out in the mountains in its indoor and outdoor swimming pools. Numerous shops can be found next to the property. 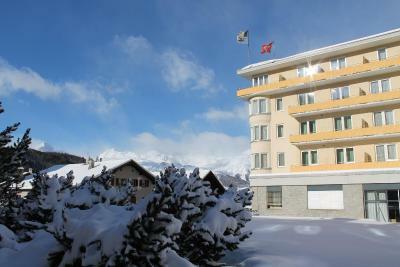 Further amenities include a ski storage room and garage parking spaces, available upon request and for an extra charge. 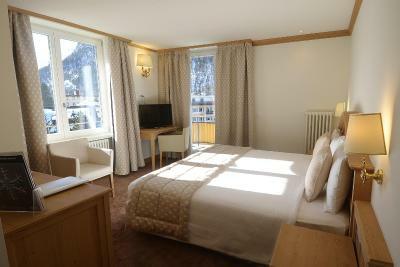 Also on request, transfers from the Pontresina Train Station to the hotel are available free of charge. In winter, discounts on ski passes can be purchased at the front desk when you stay 2 nights or more. 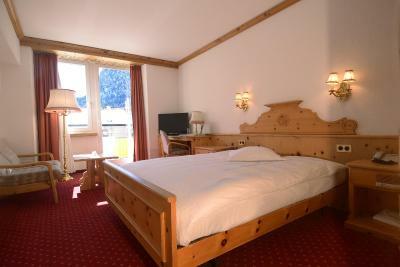 In summer, the use of the cable cars and public transport is included for stays over 2 nights. 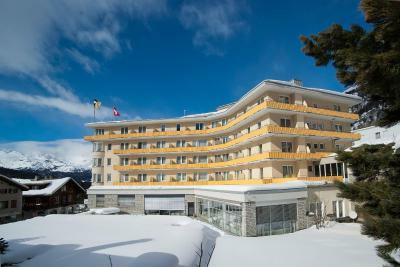 When would you like to stay at Hotel Schweizerhof Pontresina? 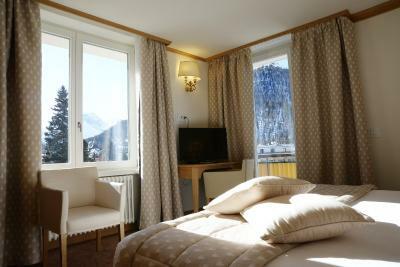 These charming Alpine-style rooms with Swiss stone pine wood furniture come with a balcony, offering views of the surrounding mountains. 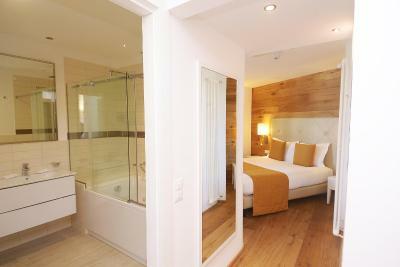 In addition, they feature a bathroom, a seating area, a mini-bar and a flat-screen TV with satellite channels. Most of them are south-facing and were renovated in 2014. Mineral water is provided upon arrival. Slippers and bathrobes are available for an extra charge. 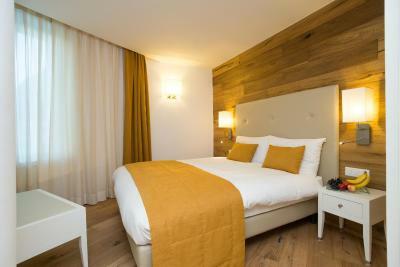 Renovated in 2013/14, these bright and modern Alpine-style rooms feature stylish high-quality furniture, a seating area, a bathroom with a rain shower, a mini-bar and a flat-screen TV with satellite channels. Some of them consist of a balcony with panoramic mountain views. Mineral water will be provided upon arrival. These rooms are fitted with stone pine wood furnishings and come with a seating area, a mini-bar, a flat-screen TV with satellite channels and a bathroom. 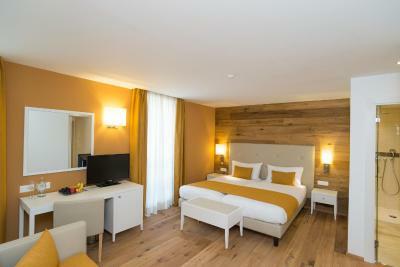 Renovated in 2014, these spacious suites are fitted with pine wood furnishings and consists of a bedroom and an additional seating area. 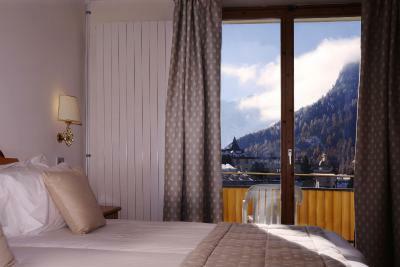 Some are also equipped with its own private balcony with panoramic mountain views. 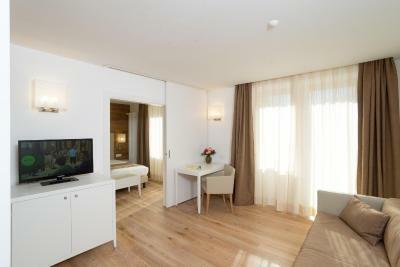 In addition, these units feature 2 bathrooms, a mini-bar and a flat-screen TV with satellite channels. Please note that 1 child up to 5 years can sleep in the parent's bed free of charge. Renovated in 2014, these spacious and modern rooms are fitted with stylish furnishings and come with a private bathroom with a bathtub and a rain shower, a seating area and a flat-screen TV with satellite channels. Some units feature a balcony. 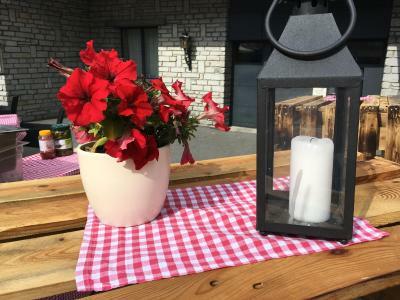 Renovated in 2014, these spacious and modern junior suites offer views of the surrounding mountains and come with a separate living area, 2 bathrooms (1 with a rain shower), a flat-screen TV with satellite channels and a mini-bar. Some also feature a balcony. These rooms are fitted with pine wood furnishings and come with a bathroom, a seating area, a mini-bar and a flat-screen TV with satellite channels. 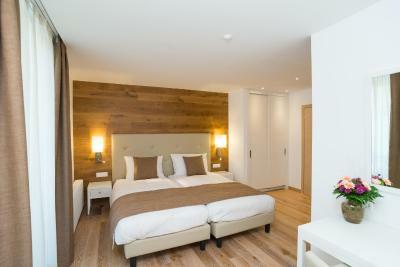 Some units feature a sink in the wardrobe and a balcony with views of the surrounding mountains. These rooms are equipped with stone pine wood furnishings and come with a balcony, offering views of the surrounding mountains, a seating area, a mini-bar and a flat-screen TV with satellite channels. These spacious junior suites are equipped with pine wood furnishings and come with a balcony, offering views of the surrounding mountains, a separate seating area, a mini-bar and a flat-screen TV with satellite channels. House Rules Hotel Schweizerhof Pontresina takes special requests – add in the next step! Hotel Schweizerhof Pontresina accepts these cards and reserves the right to temporarily hold an amount prior to arrival. 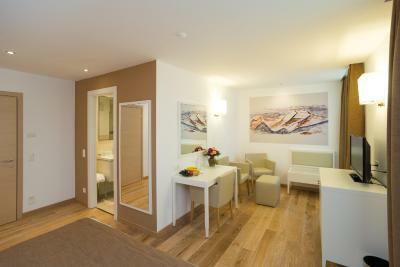 Guests traveling with children are kindly asked to inform the property in advance about their number and ages. 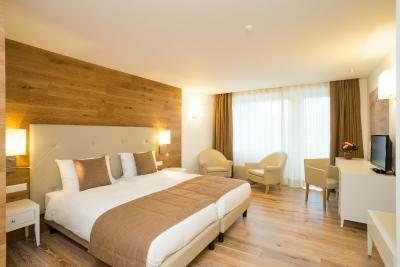 Please note that extra bed rates include breakfast only and half board is available at an additional cost. 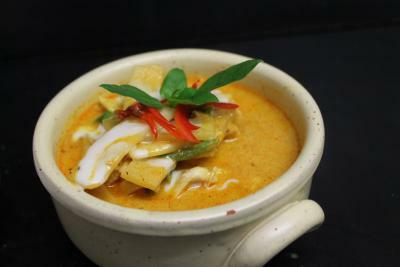 Please note that the half board option includes a 3-course menu. 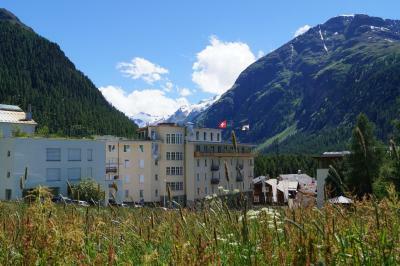 Please inform Hotel Schweizerhof Pontresina of your expected arrival time in advance. You can use the Special Requests box when booking, or contact the property directly using the contact details in your confirmation. 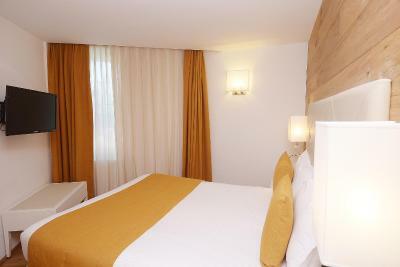 great location, comfy and spacious rooms, great breakfast! 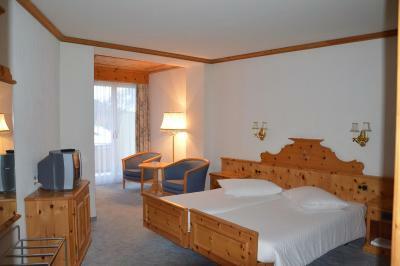 great value for money in the upper engadin! The breakfast was not good. They didn’t even have a toaster! I loved the tiny village. 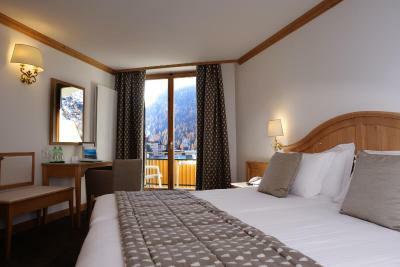 The rooms are big with a fabulous view. perfect location, very nice staff. also has a garage for cars. and nice brakfast. 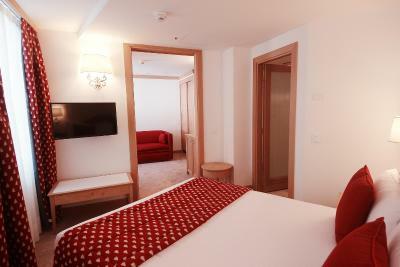 The rooms are very spacious and comfortable. The staff super nice and welcoming. 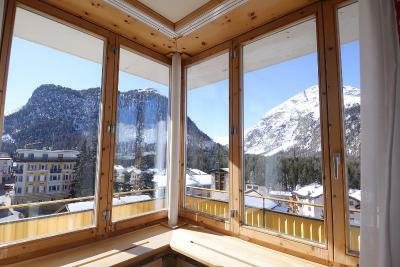 Great location, 10 min by car from Corviglia skii station. The facilities are super! Free shuttle service from train station. 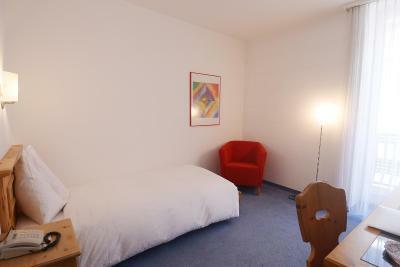 It would be nice if there are some electric outlets near the bedside. And I was expecting the hot water in the bathroom would be hotter. NEVER HAVE DINNER AT THEIR RESTAURANT. There are lot of tourist groups coming to stay here . The restaurant was very busy for dinner . We had to wait for 35 Minutes before order was taken . 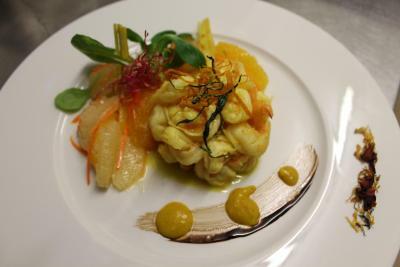 It seems that poor guys and chef too were hard pressed to serve so many customer . The owner should provide more staff to deal with so many customers .